As time goes by, Earth continues to rotate around its axis and revolve around the sun numerous activities happen within it. Heavy rainstorms, hurricanes, volcanic eruptions and earthquakes shape the Earth the way it is today. Though it still continues to do so, now that the Earth has enough elements to provide life, its inhabitants can enjoy its beauty. One of the greatest creations of the Earth is Sabino Canyon. 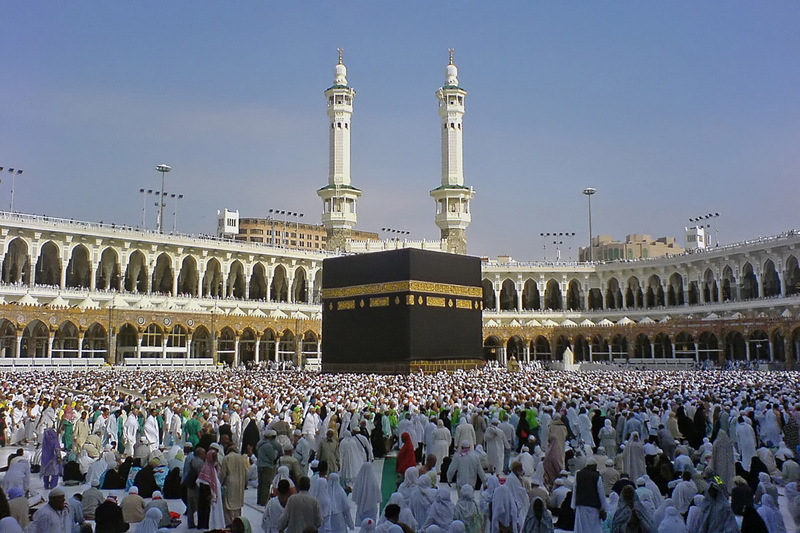 You can visit this place and see that it is not just destruction that the natural calamities of the Earth provide but also a room for even more life. 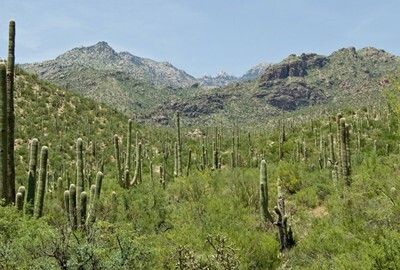 Before the Sabino Canyon was created, several earthquakes occurred and eventually the mountain range of Santa Catalina was formed and that was over twelve million years ago. After about seven million years these mountains stopped its formation which then set the stage for future ecological action. The first activity was the inhabitance of plants the first appeared around eight thousand years ago and the earliest human occupants of the canyon lived there and these people were called the Hohokam people. 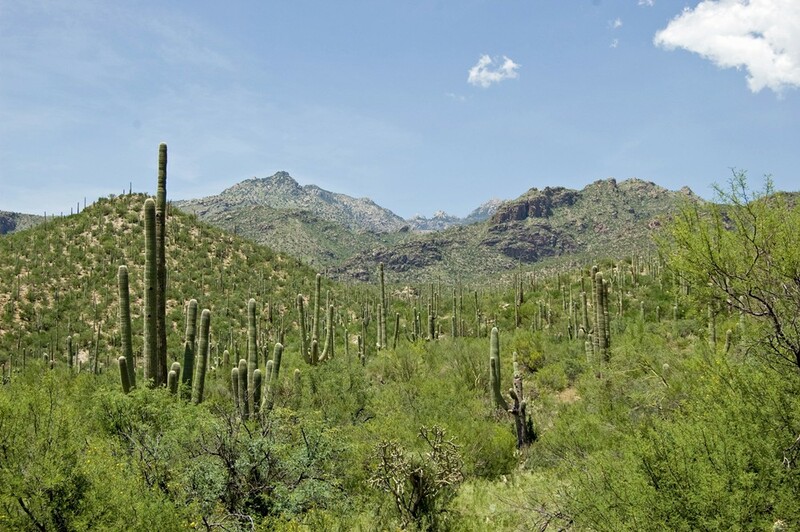 Later in 1905, the Forest Service was created for the first time and overseeing the Sabino Canyon began. Bridges over the Sabino Creek and a dam called the Sabino Dam was created and then after some time, in the year 1978, trams were created and started operating. From then on cars were restricted so that visitors will be able to reach the canyon by tram, bicycle or foot. Then in the month of May in the year 1985 is when the tour of the canyon was founded and provides visitors both young and old the opportunity to experience the Sabino Canyon’s wonderful beauty. Hiking trails enable visitors to witness the canyon’s beauty on foot either with family or with friends and might even come across with some of the many inhabitants of the canyon and those with sharp eyes may be able to see the various inhabitants of the canyon with amazing camouflaging abilities. Also, you can see the canyon from a different view during the night; it is during this time when animals roam around on the cool floor of the desert. Daylight hiking or an evening tour, whichever you choose you can enjoy your time visiting the Sabino Canyon.